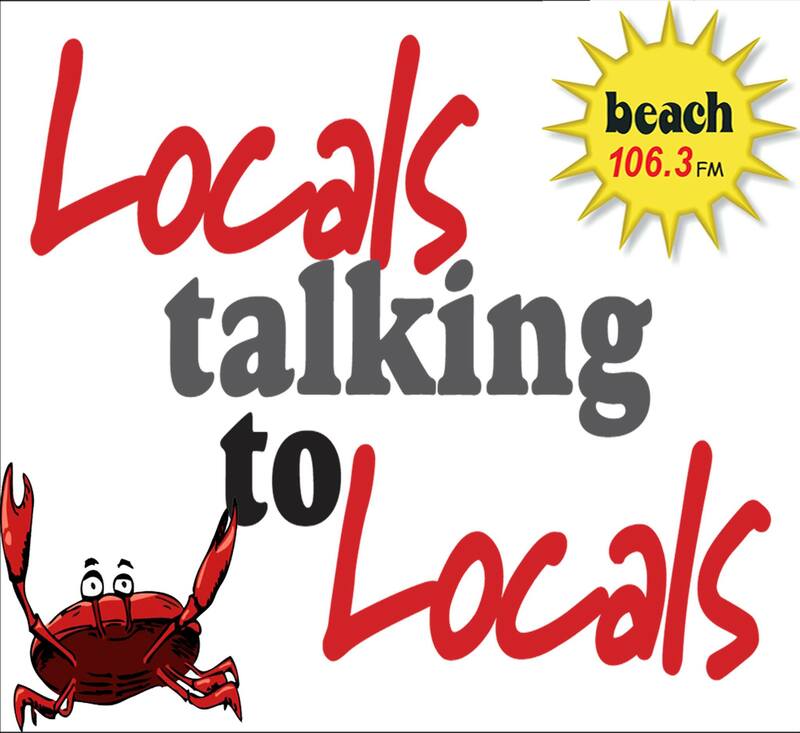 In August 2017, Beach FM celebrated 19 years of providing informing & entertaining communities in Kapiti, Horowhenua and the Manawatu on a single radio frequency – 106.3 – Live 7 days a week. 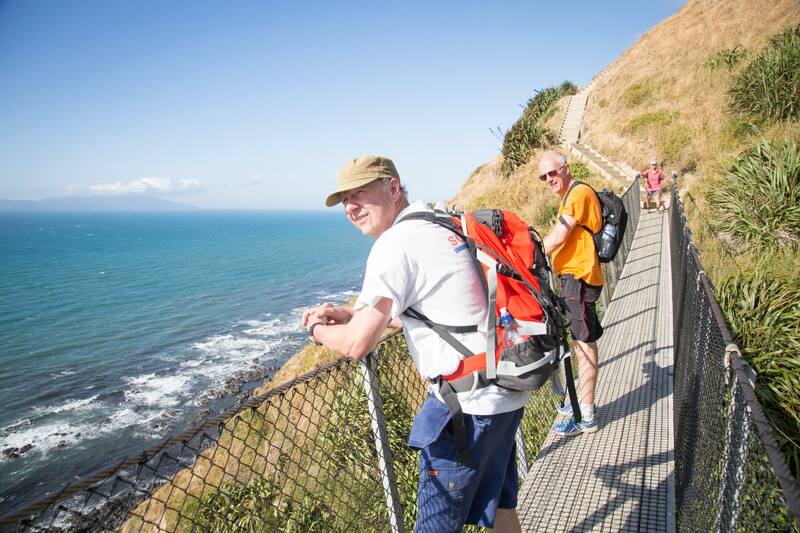 Beach FM is the leading radio station for the loyal 35+ age group on the Kapiti Coast and Horowhenua. A reliable and trustworthy media platform that keeps listeners in touch with everyday happenings in our area and during local emergency situations. For the business community, Beach FM can provide flexible, tailor-made solutions to manage business reputation and help grow your local operation.